No matter if you’re looking to redecorate your living room or consign your furniture, we’re here to help. Here are just a few of the items you can expect to see in our showroom. Your living room is the hub of your home. This is the place where your family unwinds, catches up, entertains, and more. Let your living room furniture accent the beautiful memories made in your home by shopping at Encore. From sofas to side tables, we have a broad selection of living room furniture to create a comfortable, elegant living room for you and your guests to enjoy. 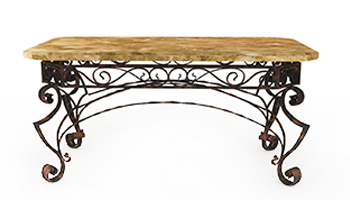 No matter if you know exactly what you want, or need some inspiration, shopping at Encore Consign + Design can help you find the right furniture for your living room. We have a strong team of design specialists, available seven days a week, that are dedicated to helping you find the right living room furniture for your home and for your personal style. 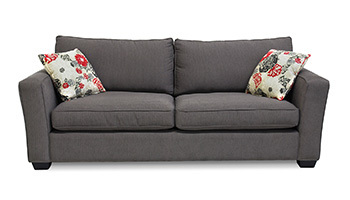 In our showroom, you’ll find a broad selection of sofas, sectionals, coffee tables, side tables, and more. Our open floor plan allows us to stage your favorite living room furniture finds as if we are inside your home, allowing you can see your new, beautifully designed living room without making any commitments. Creating your dream home has never been easier. 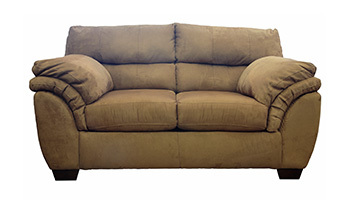 Finding elegant, affordable furniture for your home in the Coachella Valley has never been easier. At Encore, we have over 23,000 square feet of living room furniture in our showroom, including sofas, sectionals, loveseats, chairs, coffee tables, side tables, living room furniture sets, and much more. We consign our design-inspired living room furniture from homeowners, designers, and studios across the Coachella Valley with the highest regard for quality and style. 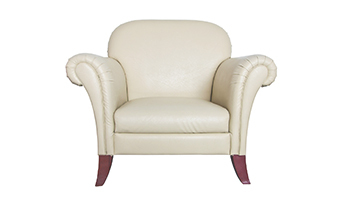 When you visit our showroom, we guarantee you’ll fall in love with our sensibly priced, living room furniture. Start designing your home at Encore today. 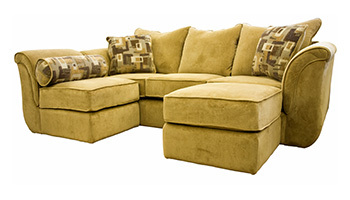 At Encore Consign + Design, we are prepared to assist you with the sale of your living room furniture and home decor. With little effort on your part, we will leverage our extensive marketing platform to maximize the visibility of your item and increase the likelihood of finding the right buyer. To learn more about our consignment processes and strategies, click here. When you step into our showroom in La Quinta, you’ll be amazed with the level of quality, affordable living room furniture at your disposal. 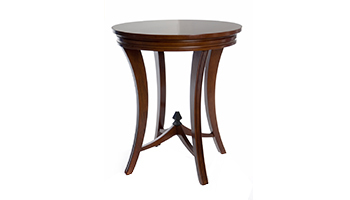 We have an incredible clientele that consigns design-inspired living room furniture that we are proud to resell at sensible prices. Our friendly and attentive staff can assist in any of your design needs to ensure that you’re taking home the best furniture for your personal style and budget. Our innovative and exciting home furnishings store is your one-stop-shop to find everything from sofas and sectionals to side tables and decor to create an inviting and beautiful living room. Let us help you fill your home with practical and functional furniture to start creating the home of your dreams today.